Attention has been focused on fire safety elsewhere following Monday’s devastating blaze at Paris’s Notre-Dame. 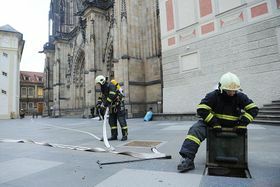 The Czech equivalent, Prague’s St. Vitus Cathedral, is prepared for such an eventuality, its operators say, with millions of crowns being spent on fire prevention measures every year. St. Vitus Cathedral, photo: Ondřej Tomšů The construction of St. Vitus Cathedral was initiated by Charles IV in the 14th century, Bohemian monarchs were crowned and entombed there, it houses the Czech crown jewels and it dominates Prague’s skyline. 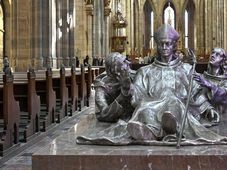 For these reasons, the largest and most important church in the country holds a similar place in the hearts of Czechs as Notre-Dame does for the French. 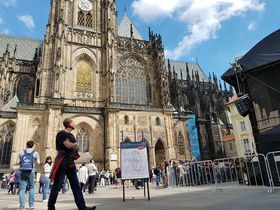 The terrible blaze at Paris’s iconic cathedral has put St. Vitus Cathedral in the spotlight, with the operators of Prague Castle quick to offer the public reassurances about its fire safety. 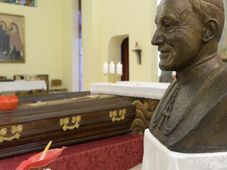 Vratislav Mynář is the chancellor of President Miloš Zeman. Martin Pospíšil, photo: ČTK / Kateřina Šulová Martin Pospíšil is directly responsible for fire safety at the country’s best-known religious building. 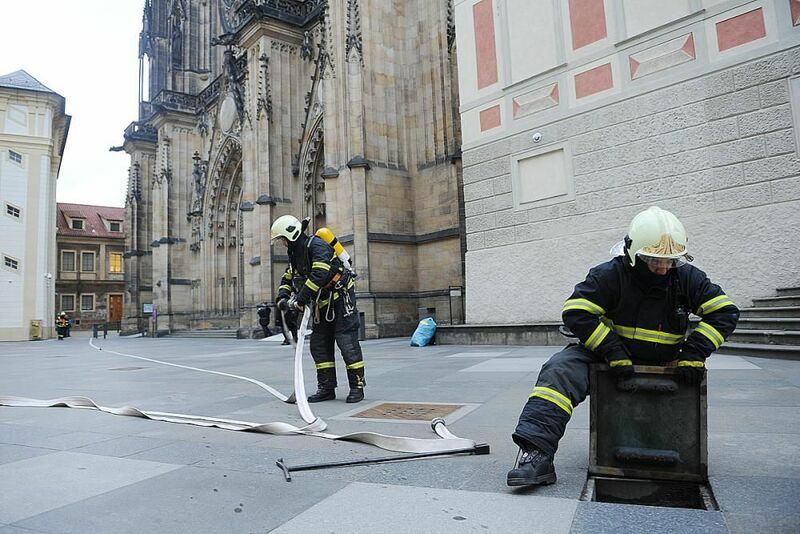 He says that, just as in Paris, the Prague fire service have clear instructions regarding what to save first at St. Vitus Cathedral. 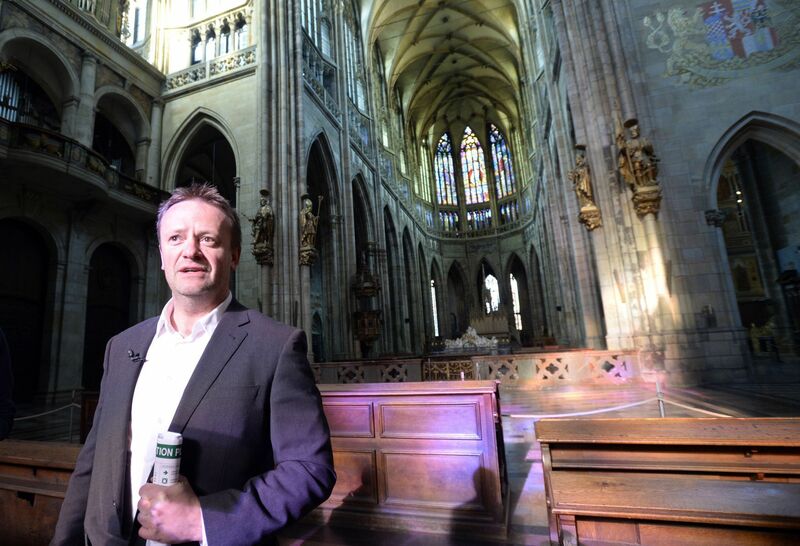 Mr. Pospíšil points out that St. Vitus Cathedral can hold up to a 1,000 people and such moments would represent the biggest challenge if evacuation were required. He also says that fire prevention measures must be adapted to the limitations of the Gothic structure. 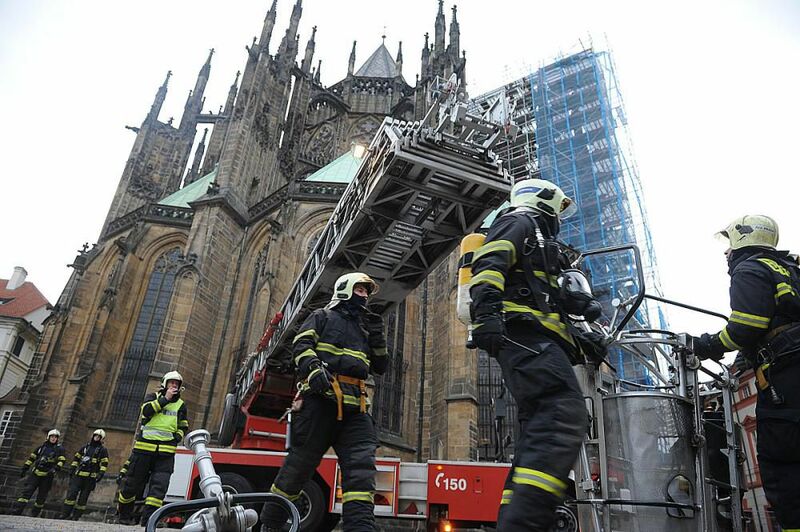 St. Vitus Cathedral is fitted with a total of 145 fire sensors. 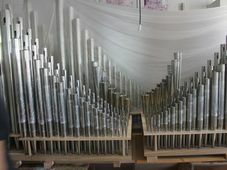 Three pipes in the upper part of the building are capable of delivering over 1,200 litres of water a minute and 70 special sprinklers protect the wooden roof of the building’s large tower.